International School Award (Intermediate) was again awarded in 2011 for the school’s commitment to developing children’s language and intercultural skills in French. 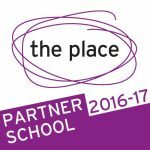 We visit a French school in Paris every year. 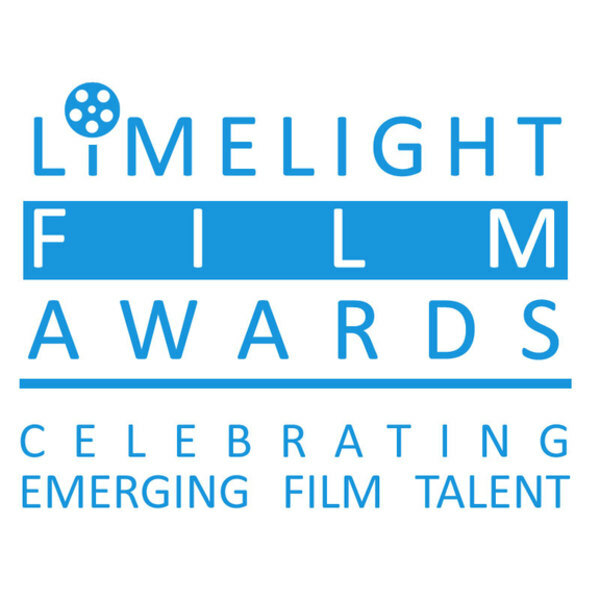 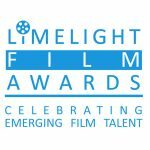 A film award for best school screenplay was awarded in March 2013 by the Limelight Film awards for YR’s film ‘When I grow up’ . 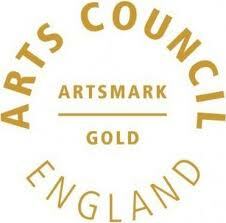 Arts Mark Gold was awarded to Brookfield in October 2013 for its ongoing commitment to quality arts provision within the school. 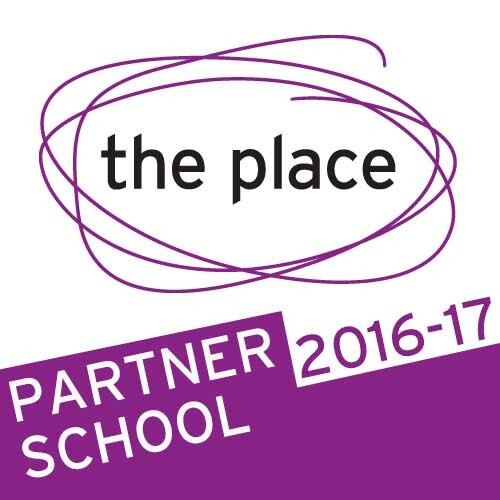 The award recognises the importance that we place upon the arts both at Brookfield and across our local community and demonstrates the excellence which we achieve within the arts both through ‘Fantastic Arts at Brookfield’ and across the wider curriculum. 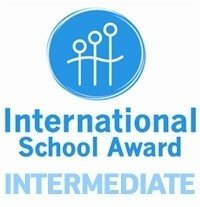 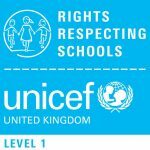 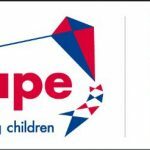 In 2014, we also won the Kids for Kids UK Film Festival grand prize for outstanding film (6 – 12 category) for ‘Horror School’. 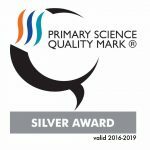 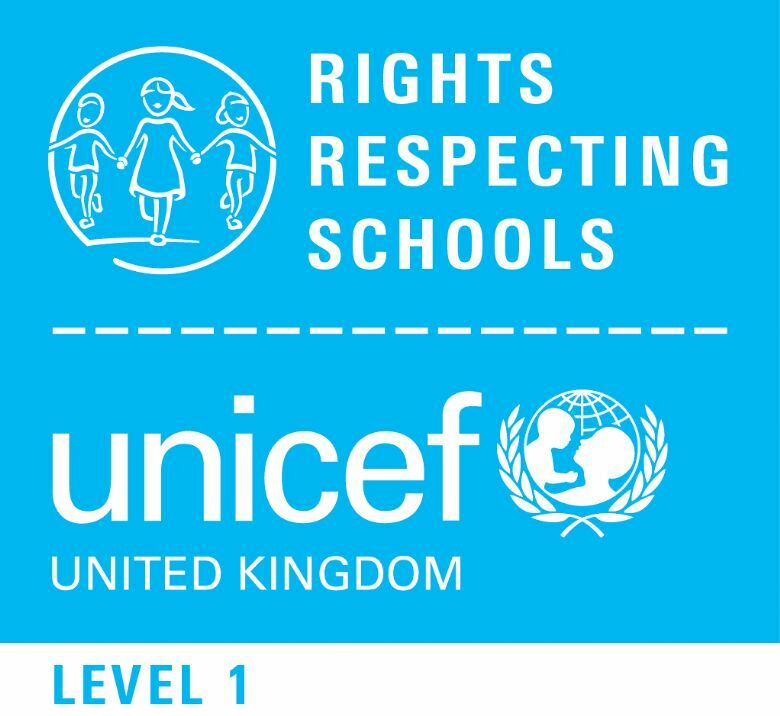 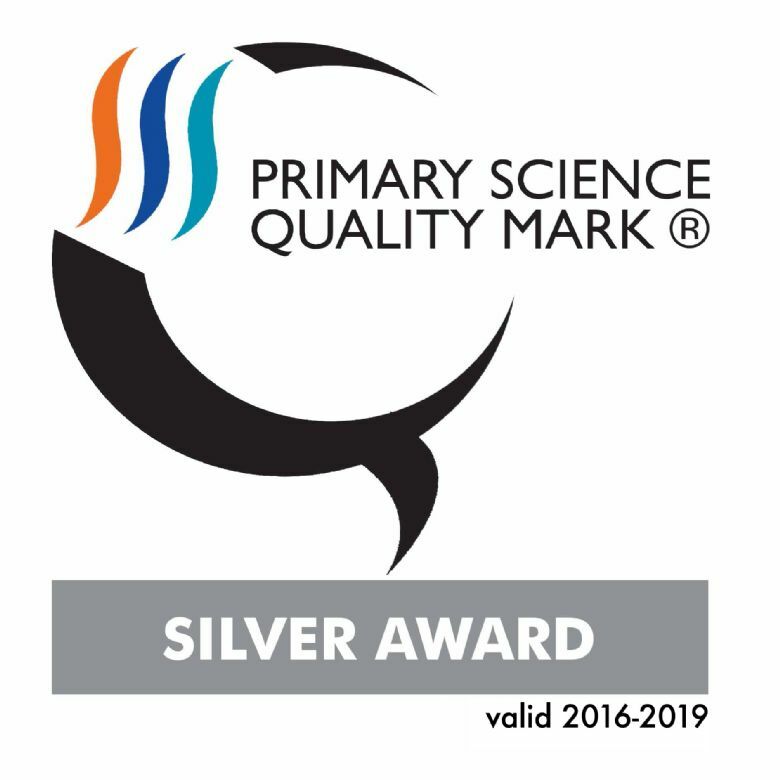 Primary Science Quality Mark Silver Award was awarded to Brookfield in September 2016 in recognition of the practical skills that the children demonstrate in regular hands-on lessons; the enthusiasm with which they talk about science; the high-quality teaching which they receive and the wider support for the subject that the school gets from the parents, carers and governors.